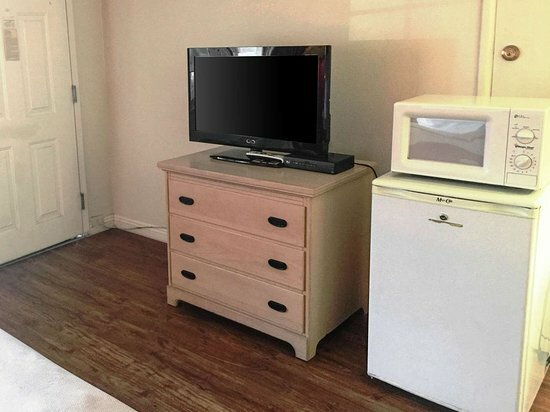 Sorry, this partner no longer has rooms available on TripAdvisor. 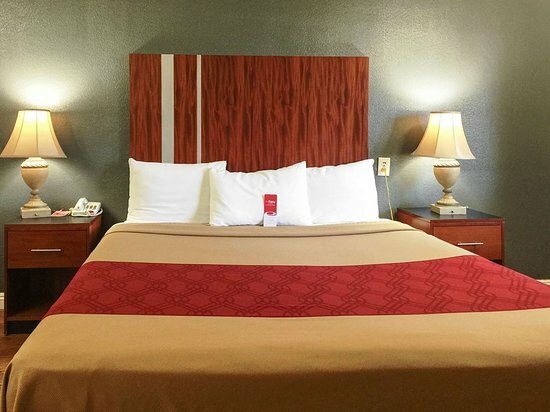 Please visit one of our 10 partner sites to see rooms from $49. 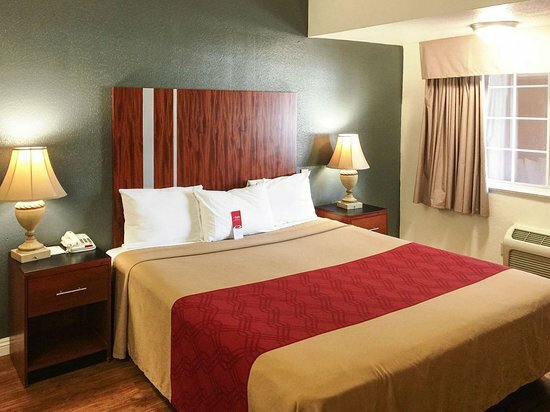 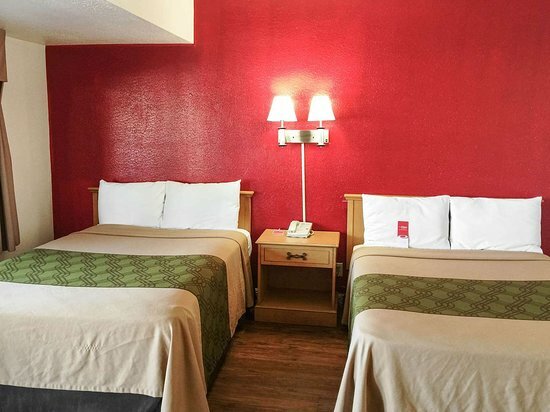 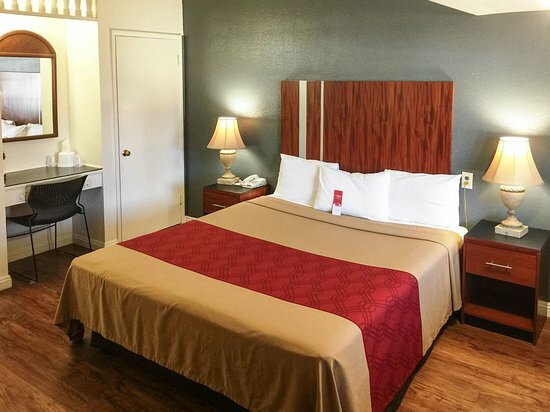 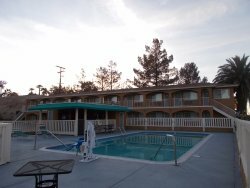 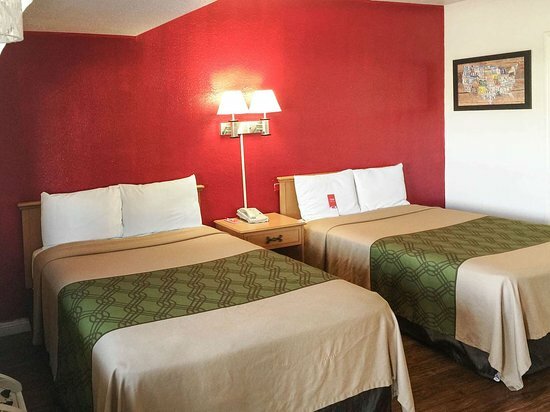 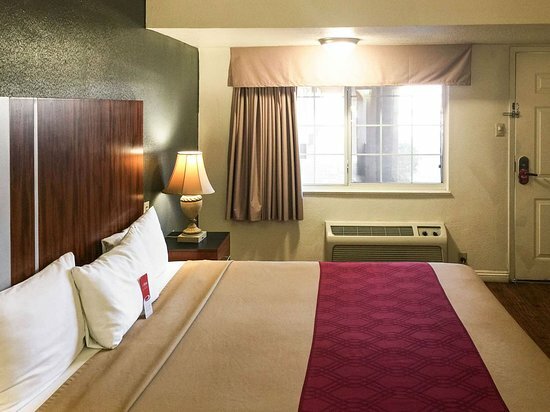 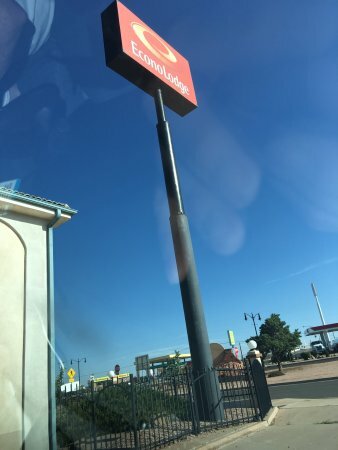 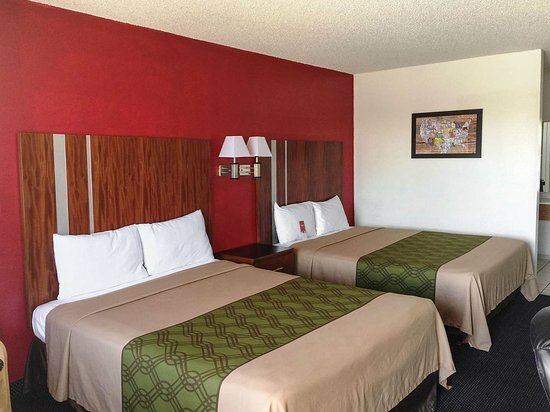 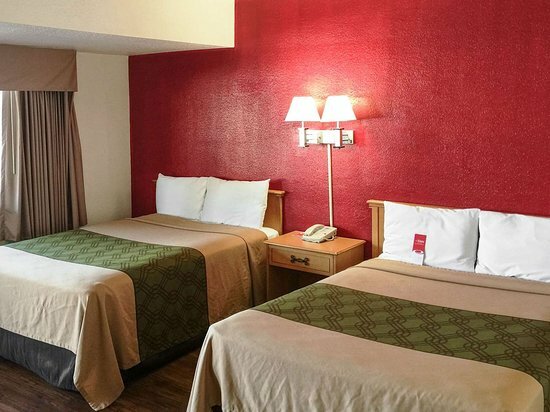 Get quick answers from Econo Lodge Barstow staff and past guests. 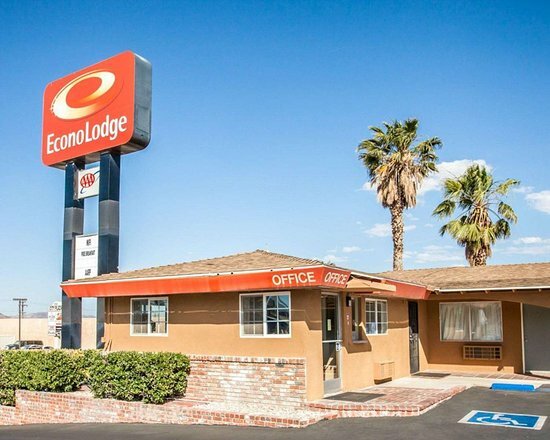 "closer to the center for best wifi"
"notice the front desk in advance if you plan to ship packages (amazon) to the hotel, they could reject..."
"would suggest a room away from the bar if want a quieter stay."